I may have just emerged out of my week long turkey coma, but like it or not, the holidays are officially upon us! Running a small business is hard and remembering to take time off is very important. Since I do not have a team of people to do my marketing, bookkeeping and client management, I am responsible for all of it. Taking a day or two off to reset and work from a place of rest vs stress only serves me and my clients better. 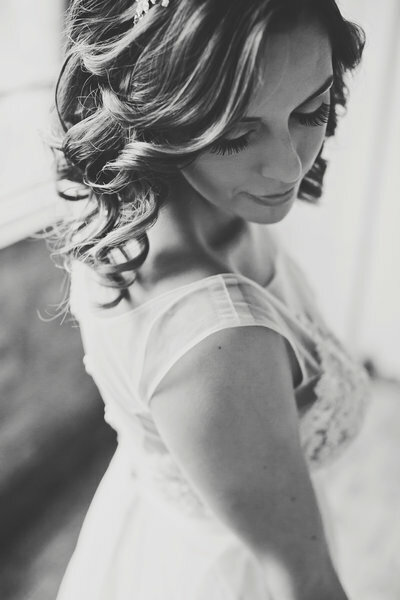 This past week, I had the opportunity to really sit and reflect what I was Thankful for. I am thankful for my family for providing unwavering support for me to chase my dreams. 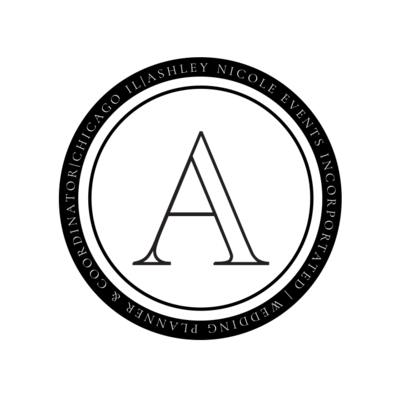 I am thankful for my clients who trust me to help them plan and execute the most important day of their lives in and around the Chicagoland area. 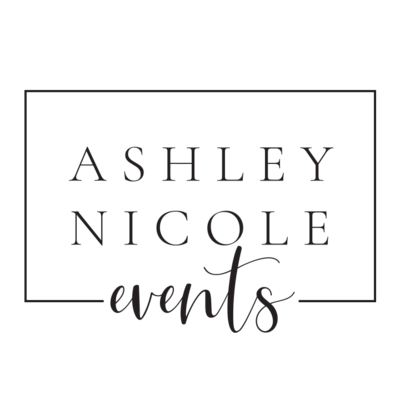 I am thankful for the friendors I have made in the industry (vendors who are friends) who constantly challenge me to be a better wedding professional each and every year. In the spirit of Thanksgiving and the holiday season, I wanted to share 5 tips and tricks on preparing a holiday dinner party. Whether it is for 7 or 27 guests, properly preparing and executing a holiday feast will save you both time and money but most importantly, boat loads of stress! For my Thanksgiving feast, I knew I wanted to focus on rich jewel tones yet soften with luxurious florals and soft romantic candlelight set the tone beautifully. Having friends who are talented in many aspects made this project much easier. I contacted my Uber talented friend, Katie to hand letter all 27 gold painted leaves to serve as place cards. She did those by hand folks! So talented! Katie has her own blog Look to Him and be Radiant where you can get all sorts of great content. I seriously can not even describe how much she gives her readers. The content consists of holiday ideas, ideas for the classroom, see her stunning hand lettering and more! I was also fortunate enough to have Ashley Hamm, a very talented and successful Chicago photographer, come over to my house the day before Thanksgiving to snap a few photos of a 30 something’s take on a modern, elegant yet simple holiday feast. These are my top 5 tips to enjoy the holiday season. When planning a dinner party, it is important to get an accurate guest count. Everything hinges on the number of guest you invite and RSVP yes. How much wine? How much food? All of this depends on how many people. It is estimated that each guest will drink approximately 3 glasses of wine. Multiple that by how many guests you have to determine about how many bottles you will need. Each party is different, get to know your guests and their beverage/food likes and dislikes. Dinner parties come in all shapes and sizes. There is not a one size fits all formula. Determine early the formality of your party. Many successful parties have happened with delivery pizza. If that is not the style or vision you have for your party, then perhaps planning some simple appetizers and finger food or catering would be a better option for your gathering. Once you have determined your guest list, the formality of your party and hopefully, the food you will be serving, it never hurts to practice a new recipe. This Thanksgiving, my husband and I hosted our first holiday in our new home for both sides of our families. There was a whopping 27 people in our house. I plan weddings and parties for hundreds of guests all of the time, but when it was happening in my own house, the pressure was on. I prepared a homemade pumpkin soup I found from the Halfbaked Harvest Blog (click here for the mouthwatering recipe) a month before just to practice a new recipe and catch any pitfalls early on. Not having the added stress the week of Thanksgiving really helped take the fear of the unknown out. How would I have known how many shallots I needed if the soup was still lacking? Who knew what a shallot was before I practiced? Practice makes perfect and I always say practice when it comes to trying new things. Whether you are planning a wedding or a small gathering of friends for dinner setting the scene creates an escape for your guests. While they are physically going somewhere for the dinner, it is important to emotionally transform them into a place of respite and escape from everyday life. The easiest and least expensive way to transform a space is by lighting candles. Candles have a way of transforming a space into romantic and serene environment. Beside candles, flowers have the same effect. Flowers are able to inhabit the sense of smell and candles inhabit the visual senses. Everyday life is normally not full of fresh florals and illuminated in soft romantic candlelight. These are very easy ways to set the scene and transform your space. Even if you order in pizza, the pizza has a different vibe if it is surrounded by flowers and candles. Whether you planned for the party and practiced a month in advance or went to Party City and ordered pizza, the most important aspect is to relax, take a deep breath and enjoy the moment. An overworked, stressed out host will not set your guests at ease. 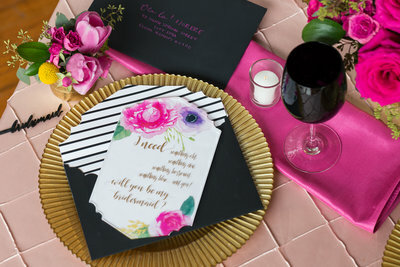 Grab a cocktail, freshen your lipstick and be ready to welcome your guests into an evening of fun, friendship and great food. With all of the holiday parties that we will be attending and hosting this season, make sure you remain present for the moments that matter most. If you are attending a party this season, asking the host if there is anything you can do will go a long way to also taking some of the stress off of them! If you are hosting, when that guest asks if they can help, give yourself a break and allow them to open the wine and pour you a big glass! Everyone will be much happier! If you have any other concerns about hosting a dinner party this holiday season, I am happy to answer any questions! Happy Planning! 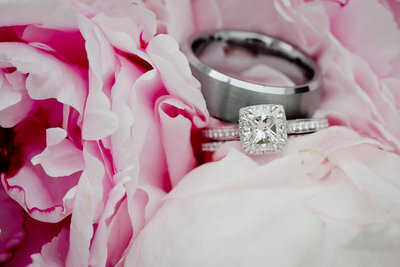 « Series Finale: Part 3 of Ask A Wedding Planner Anything!